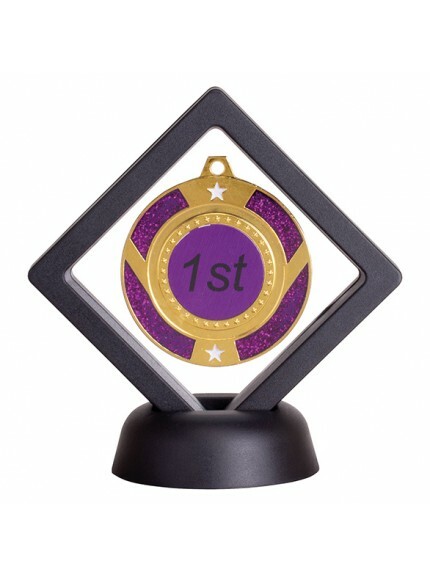 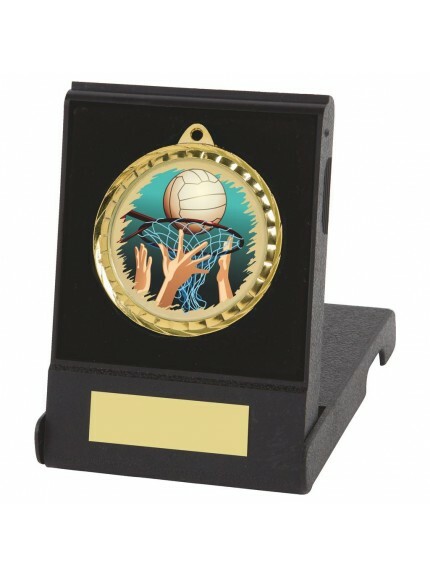 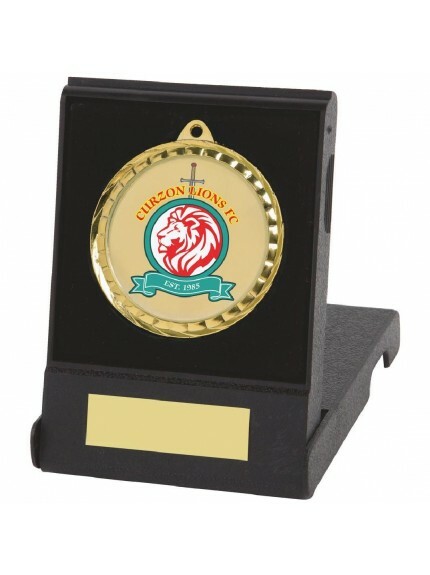 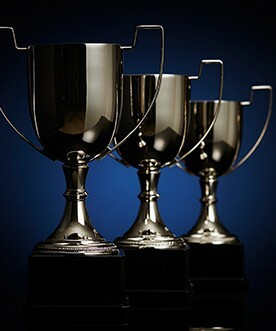 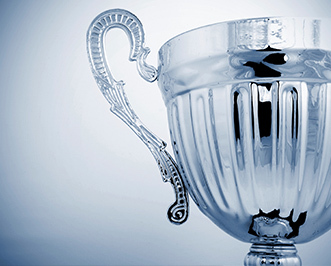 At Jackson Trophies, we have a great selection of medal display cases to protect and preserve your hard earned medals. 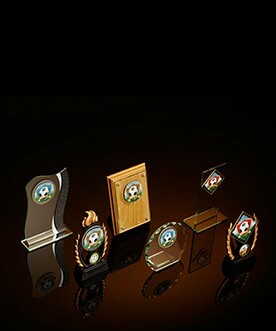 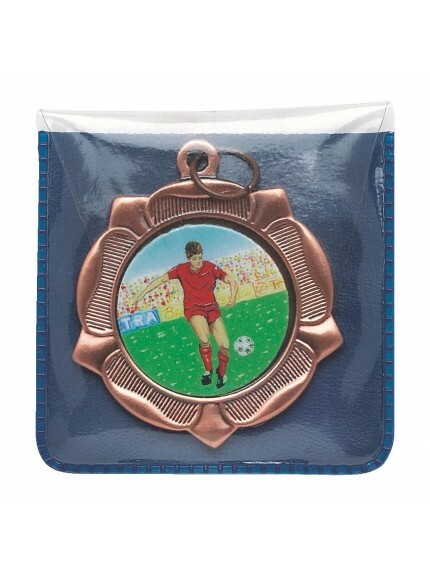 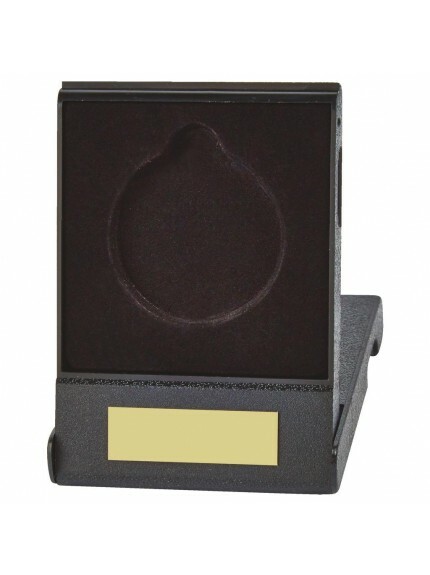 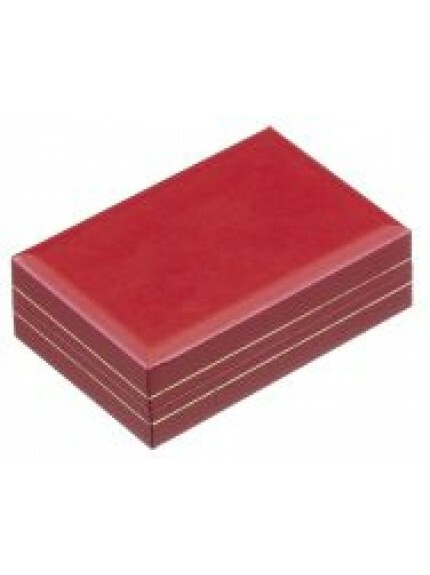 Our medal boxes are available in many styles, including leather, plastic and velour. 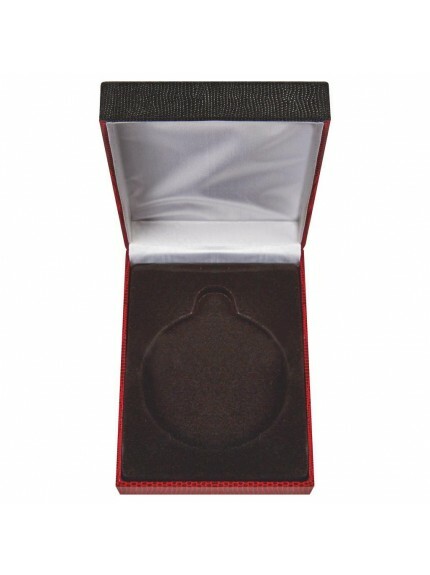 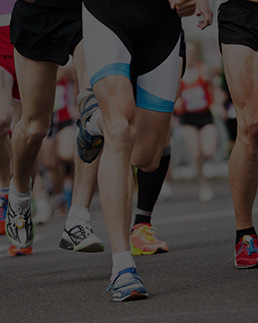 You can even add custom engraving to our medal cases for an extra personal touch. 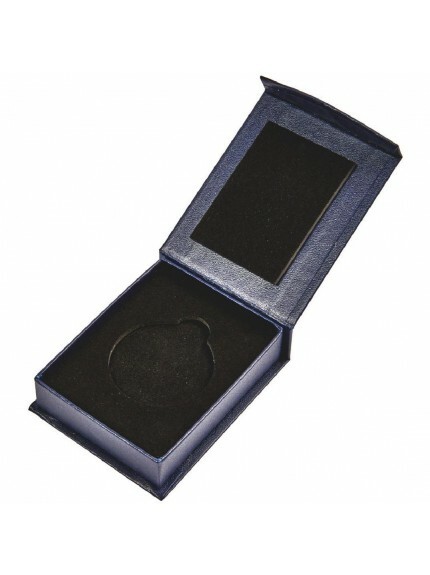 All our products are available for order 24 hours a day, 7 days a week, and delivery is free on orders over £100.